Oxymetazoline Nasal Drop is used to relieve nasal discomfort caused by colds, allergies, and hay fever. It is also used to relieve sinus congestion and pressure. Oxymetazoline Nasal Drop should not be used to treat children younger than 6 years of age unless it is recommended by a doctor. Children 6 to 12 years of age should use oxymetazoline nasal spray carefully and under adult supervision. Oxymetazoline is in a class of medications called nasal decongestants. Looking for ideal Oxymetazoline Nasal Drop Manufacturer & supplier ? We have a wide selection at great prices to help you get creative. 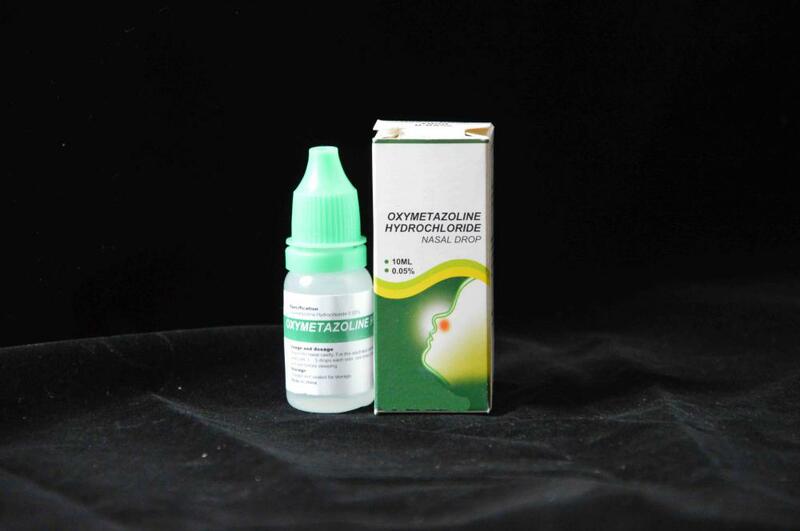 All the Oxymetazoline Drop 0.05%/10ml are quality guaranteed. We are China Origin Factory of Nasal Drop 0.05%/10ml. If you have any question, please feel free to contact us.